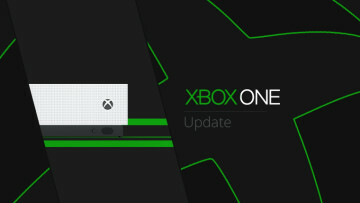 In addition to the Anthem Xbox One S bundle that Microsoft brought up recently, the company had some more hardware to show off during the Inside Xbox stream. 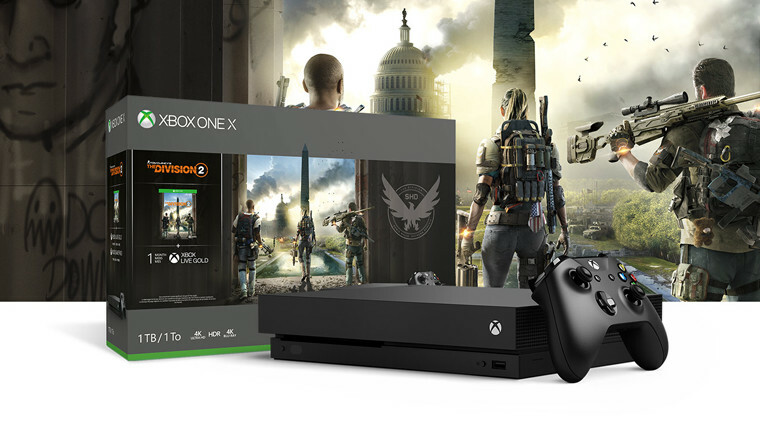 Ubisoft's upcoming Tom Clancy’s The Division 2 is getting two Xbox One bundles, and there is also a new Xbox Wireless controller joining the Sport series. 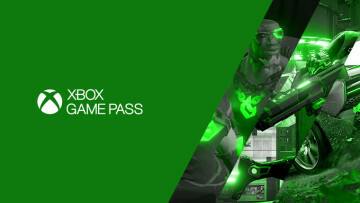 The Division 2 bundles include Xbox One S and Xbox One X versions, and both of them come packed with a full download of the game, 1TB of hard drive space, 1-month subscriptions for Xbox Live Gold and Xbox Game Pass, and an Xbox Wireless Controller. 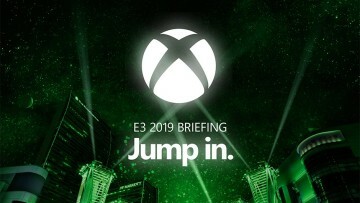 Ubisoft said that the game will be utilizing the extra horsepower of the Xbox One X as well, with enhancements such as 4K and HDR being present to make this the "crispest" of all console versions. 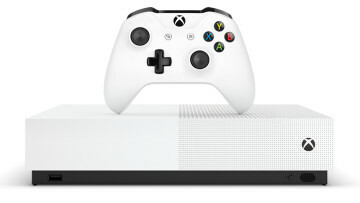 The white Xbox One S bundle comes in at $299.99 while the black Xbox One X bundle has a $499.99 price tag. Both console bundles are now available to pre-order, with them launching on March 15. Microsoft also unveiled the Sport Red Special Edition Xbox Wireless Controller during the stream. This bright red controller arrives with a metallic D-pad, rubberized grips on the back for more support, and comes with all of the bells and whistles present in the regular controller such as custom button mapping and Bluetooth pairing. A charging stand matching the above controller's color scheme is also in the works at Controller Gear. Just as a regular stand, this version comes with a rechargeable battery, battery cover, and a power chord. The Xbox One Sport Red Special Edition controller costs $69.99 and will be available starting March 5. The matching charging stand will be coming later on May 1 and cost $49.99.